A note about Videos at this site although extremely upsetting for those of us who appreciate and respect Australia's unique macropods, have been provided for those who are unaware of what has been occurring in Australia for many decades. 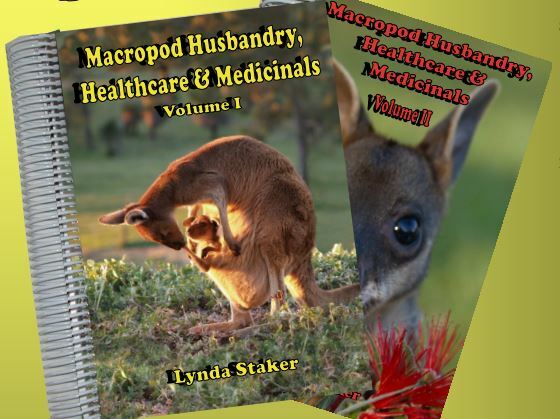 Talks about the social structure of kangaroos and the abhorrent kangaroo killing industry. This footage is not as gruesome as the others and has a great message. This footage is most disturbing and some may not be able to watch it, but it is important if you are doing a submission against the Possum Plan to include the link, so the Feds can see exactly what they John Kelly's Lenah valley possum abattoir. This footage is most disturbing and some may not be able to watch it, but it is important if you are doing a submission against the Possum Plan to include the link, so the Feds can see exactly what they will be approving. will be approving. This video, although extremely upsetting for those of us who appreciate and respect Australia's unique macropods, has been provided for those who are unaware of what has been occurring in Australia for many decades.